Keep up-to-date with all the FF news in this monthly round-up! Whether you’re a player, coach, employee or volunteer, it’ s important to take sensible measures to maintain good hygiene when taking part in physical activity at any type of facility. After all, good hygiene means everybody involved stays fit and well enough to keep up the activities they love most. 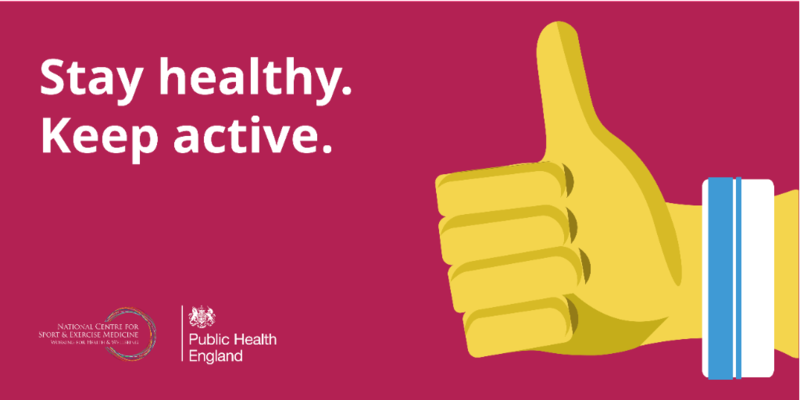 Public Health England and Sport England have come together with a range of industry stakeholders to provide the ‘Good hygiene for sport and physical activity guide’. The guide provides advice for sport and physical activity deliverers and operators of facilities. Alongside the guide is a range of creative materials to encourage people taking part in physical activity to follow simple and effective steps to maintain cleanliness and hygiene. 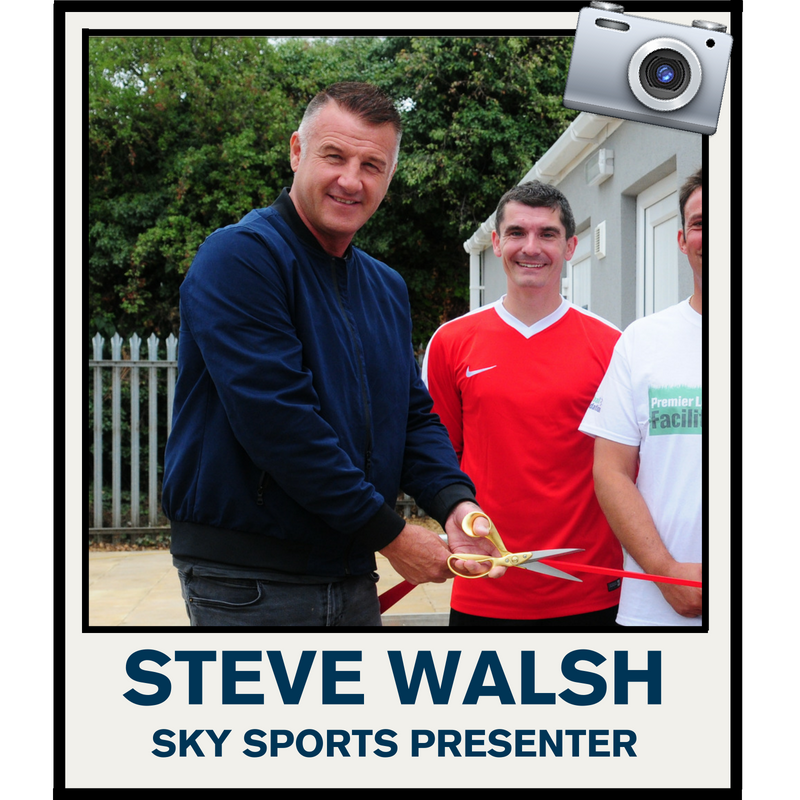 Earlier this month, we sat down with talkSPORT Radio & Sky Sports reporter, Tony Incenzo, to talk about his love for non-league, ground-hopping and a very unusual experience at Feltham prison! Q. You’ve got a reputation as a ground-hopper extraordinaire, visiting over 2,000 football grounds! How long will you keep travelling to different venues and what’s the next milestone? I have now been to 2,238 football grounds and have completed visits to the all the grounds in the top 16 divisions of English football down to Non-League Step 4. Then at Step 5, I need 15 grounds and another 59 at Step 6. There are endless possibilities at Step 7 and below, where I’ve already visited many grounds. Also, I’ve been to 35 European countries plus the USA for football – so it would be nice to visit more countries. Q. 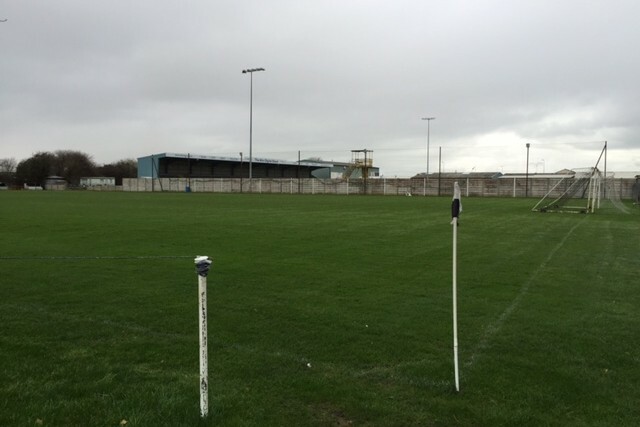 Did you play grassroots football yourself, and if so, what are your memories? 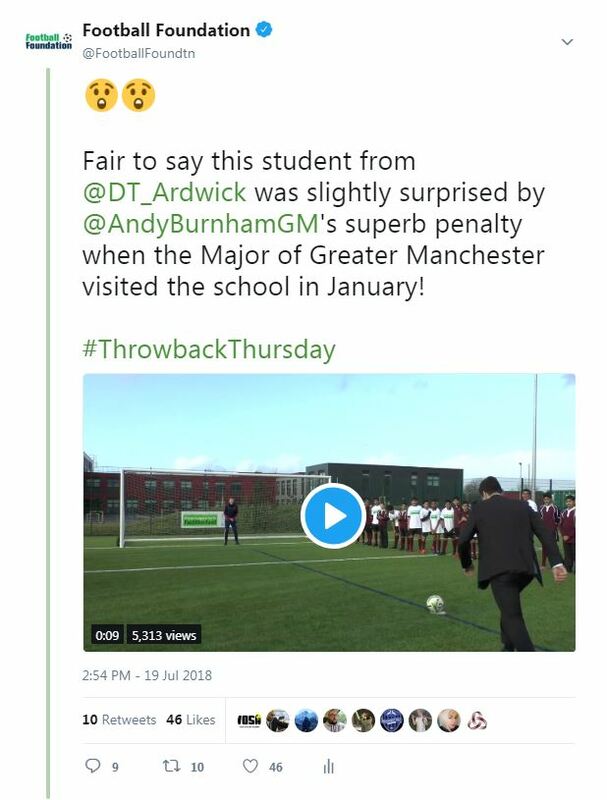 I only played football at school. I was quite a useful goalkeeper but I broke my arm in a game of football in the school playground and that ended my fledgling career. Q. Where did your love for non-league football begin? I’ve been watching non-league football on a regular basis since I was ten years old. What I like most is that the players, club officials and supporters are there for the love of the game. 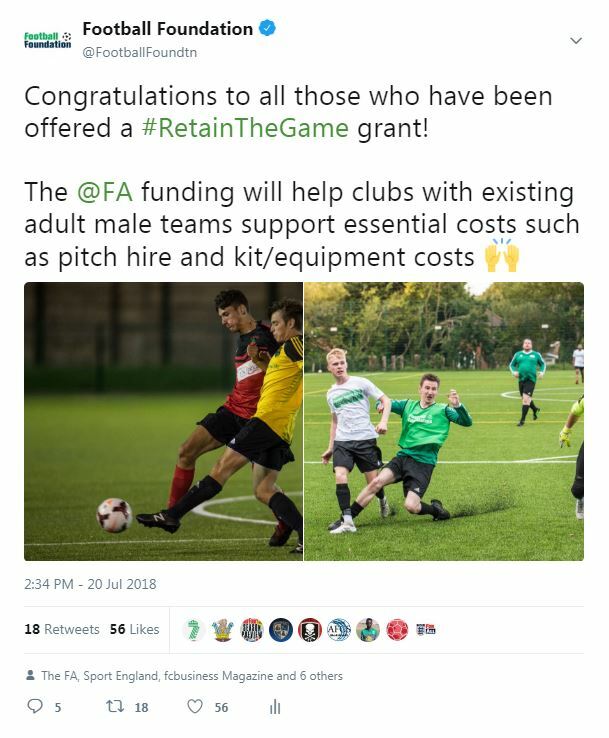 The true spirit of football exists at Non-League level. 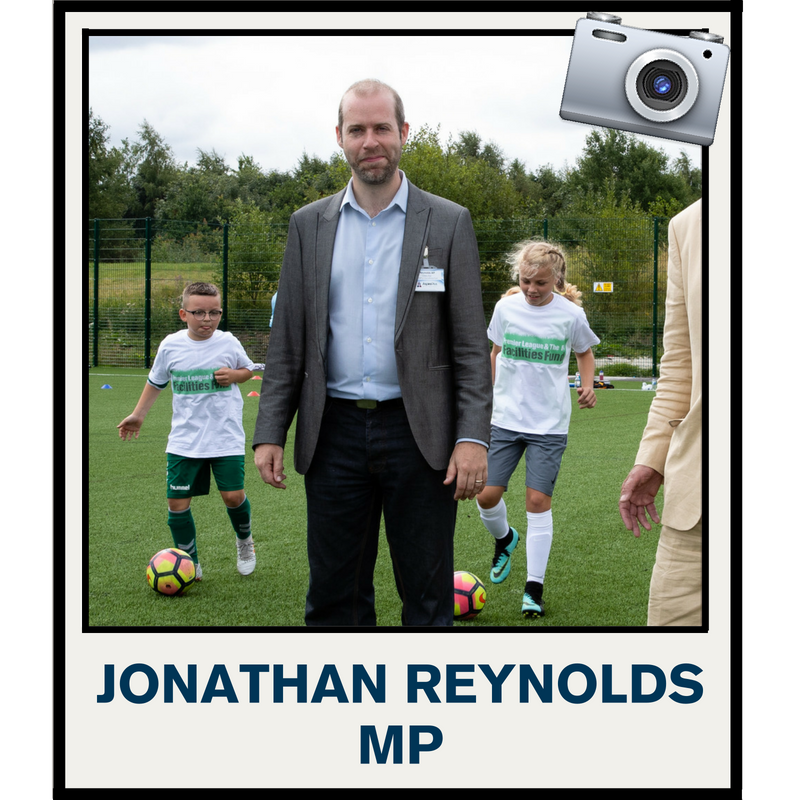 I’ve always supported the R’s as my Football League team, but when they were playing away from home I started going to see my local non-league clubs – Hendon primarily, but also Finchley, Barnet and Edgware Town. From there, I started ground-hopping. Q. Of all the matches you’ve watched and grounds you’ve visited, are there any that stick out in the memory? We were met by members of the prison staff who escorted us all in together...via an airport-style metal detector, a body search, numerous locked gates and along a path to the changing rooms. Q. What’s the best piece of football memorabilia you’ve collected on your travels around the grounds? I have four spare bedrooms stuffed full of football programmes and memorabilia from my travels. But my wife is pregnant at the moment so I have had to clear one room out for the future arrival. Q. 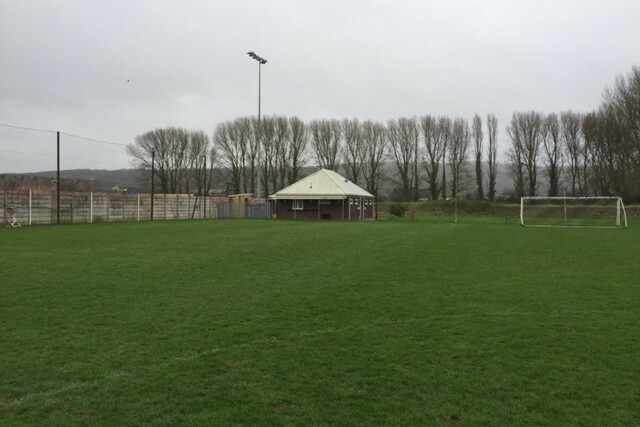 Having reported on all levels of football from non-league to Premier League, how important do you think club facilities are in the overall experience for the fans? Facilities are important for fans but also for the players too. 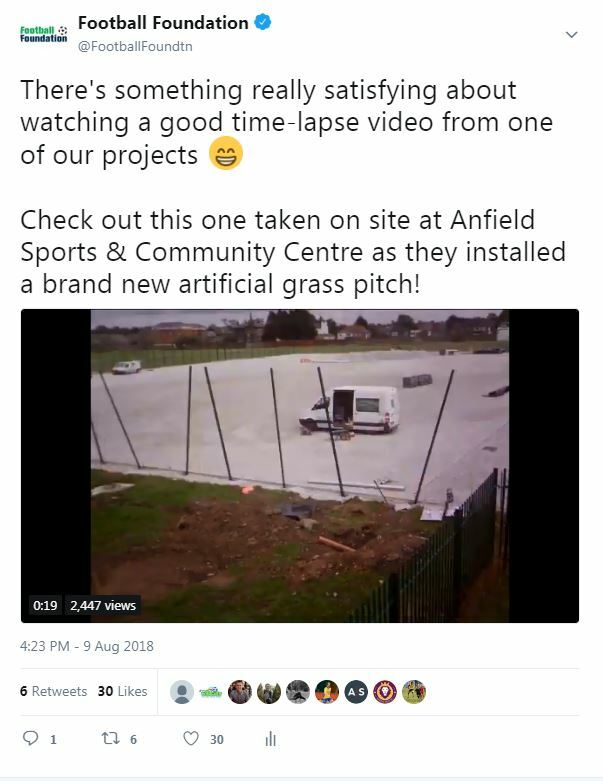 As I travel all around the country to watch football, I like to see how each club is working hard to improve their facilities. The Football Foundation is a big help to all grassroots football clubs in this respect. 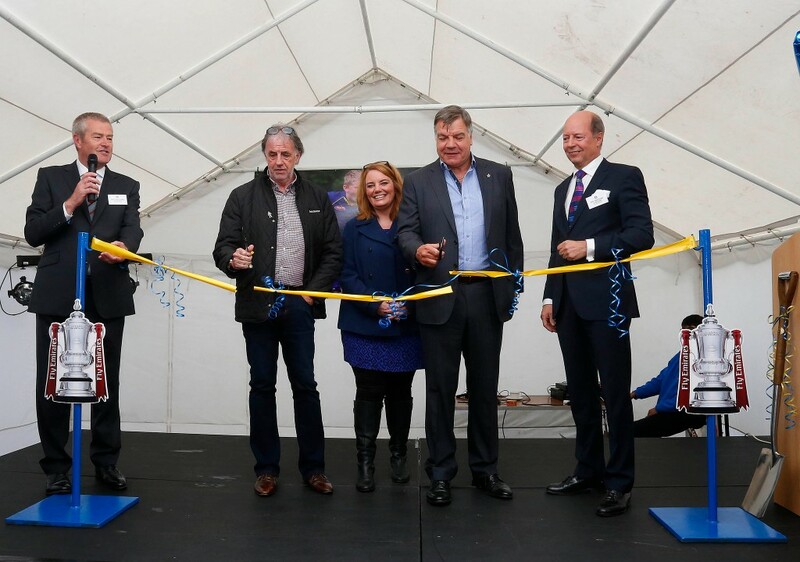 What's better than having one famous face to open your facility? Two! Check out our selection of the top 5 duos to open Foundation facilities. Have a favourite? 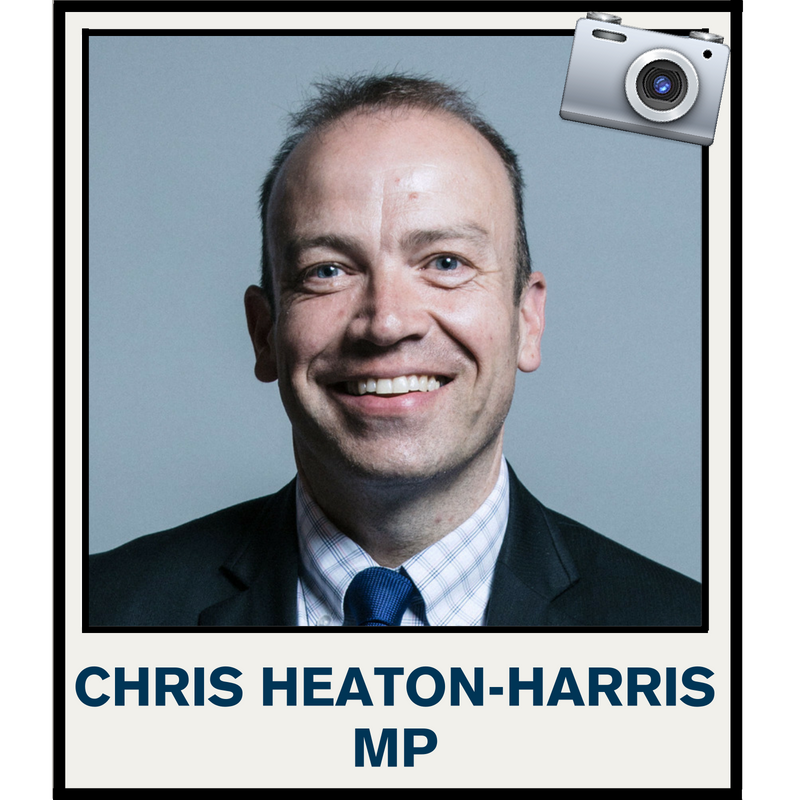 Head over to our Twitter page to take part in our vote. 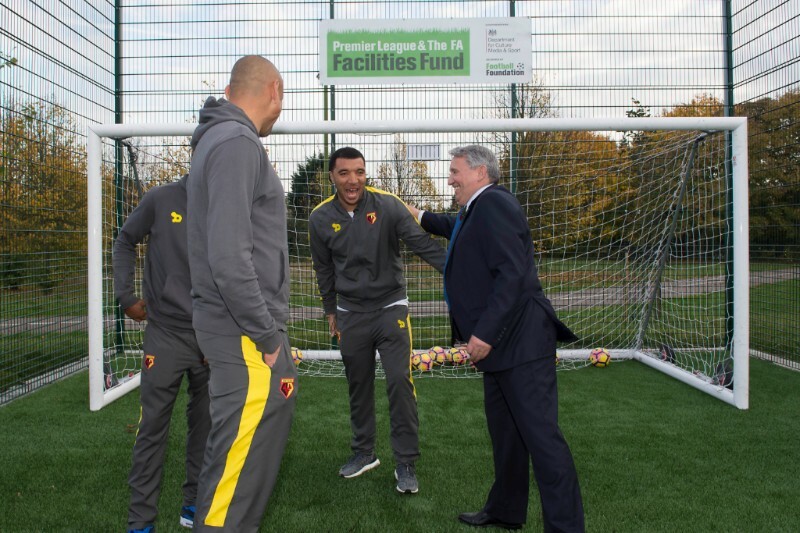 In January 2014, Crystal Palace FC star (then of Tottenham Hotspur FC), Andros Townsend, was joined by Rachel Yankey OBE to officially unveil a newly-resurfaced artificial grass pitch (AGP) at Capital City Academy in Brent. 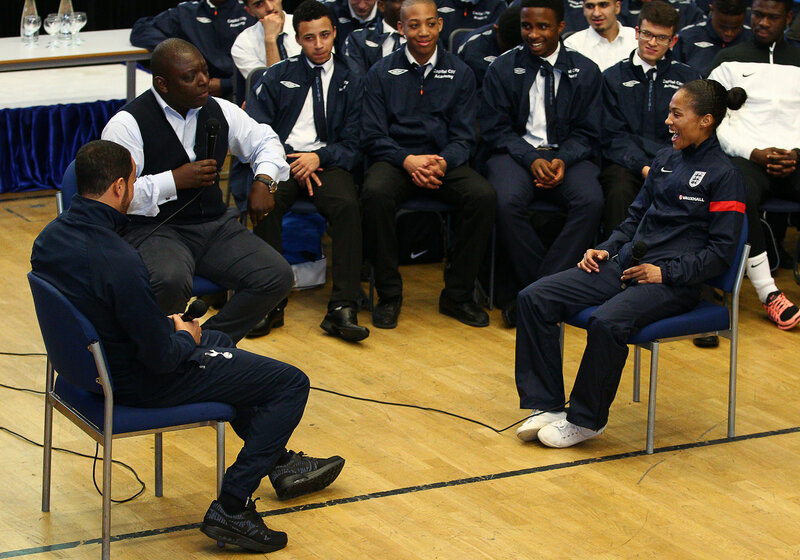 As well as cutting the ribbon on the new facilities, the pair took part in a Q&A session with students, hosted by former Spurs striker and current BBC reporter, Garth Crooks OBE. Why have one Leicester City legend when you can have two? 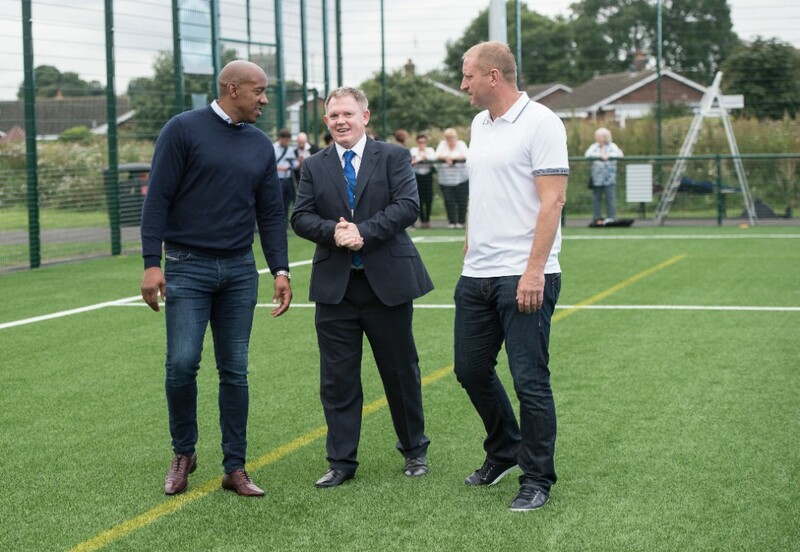 In September 2016, former foxes Dion Dublin and Matt Elliott teamed up once again to open a new artificial grass pitch at Wreake Valley Academy. Like most former professionals, neither could resist a quick kickaround with students from the Academy after the photocall! When it comes to young English managers, there aren't many better than these two. 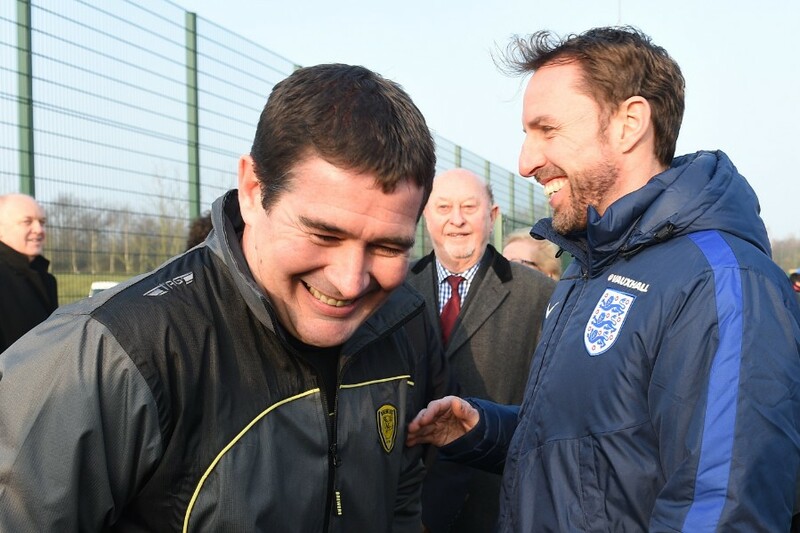 In February 2017, England Manager and Foundation Ambassador, Gareth Southgate was joined by Burton Albion FC manager, Nigel Clough to open a new state-of-the-art football hub in Burton. During the opening, Southgate took time to speak to a group of aspiring young players before speaking to our cameras. You can take a look at the interview, here. As far as Watford legends go, they don't come much better than this. 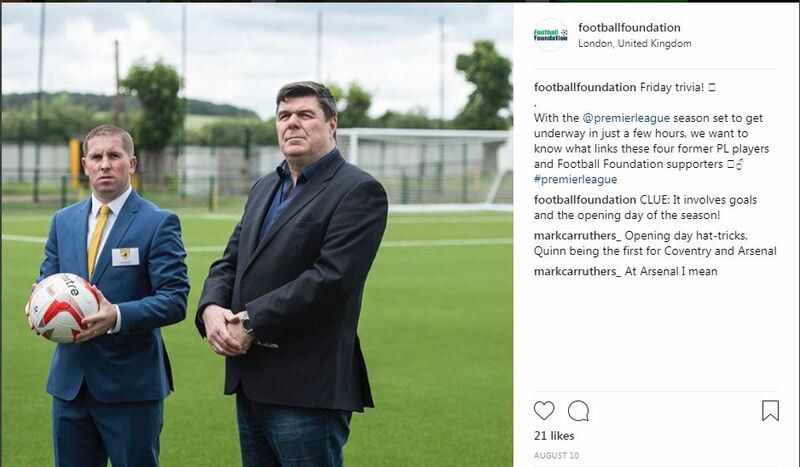 In 2016, club captain Troy Deeney, joined the late club chairman and Football Foundation Ambassador, Graham Taylor to open the Hornets' new community football hub at The Meriden Community Centre. Upshot, the online management system designed by the Foundation, and the Sports Think Tank, an independent think tank dedicated to UK sporting policy, have joined forces to curate ‘The F Word’ – an event which seeks to explore how third sector organisations can work together to learn from their failures and develop best practice strategies for dealing with them. Speakers: Senior representatives from the London Mayor’s Office, Google and leading UK charities. 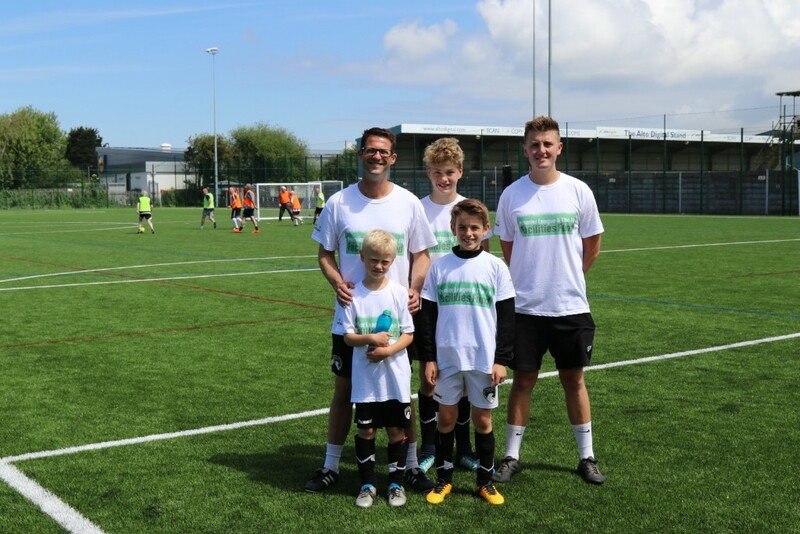 Thanks to a £655,575 grant from the Premier League & The FA Facilities Fund, Weston-super-Mare AFC were able to complete install a new full-size floodlit artificial grass pitch at their Woodspring Stadium site. 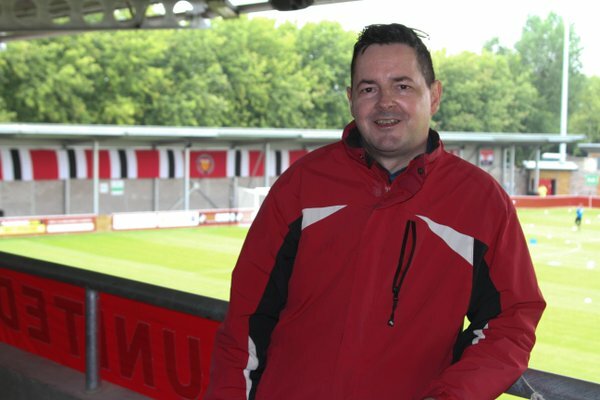 The new pitch was much welcomed by the Vanarama National League South side as their existing grass pitch could no longer support back-to-back fixtures and became unusable during winter months. 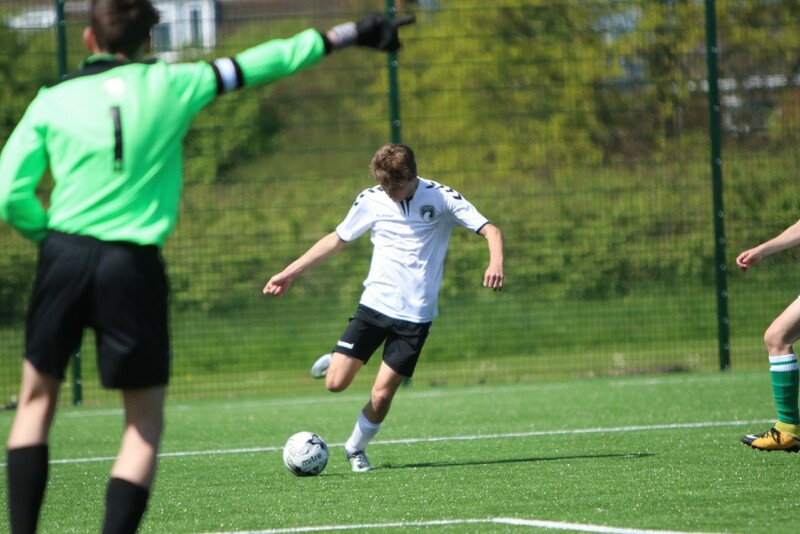 The new surface not only facilitates their busy fixture schedule but also supports the club's strong academy system and community outreach work. 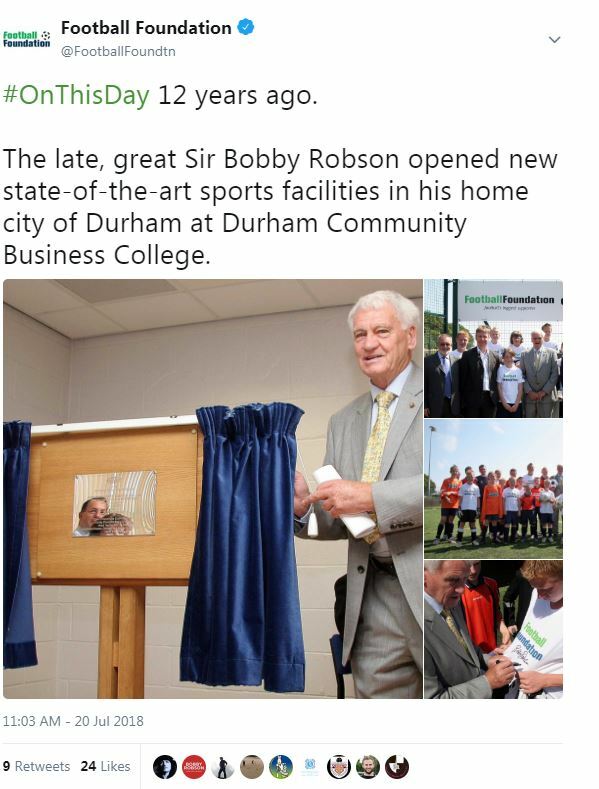 The new facilities were officially opened by local MP, John Penrose back in June 2018. 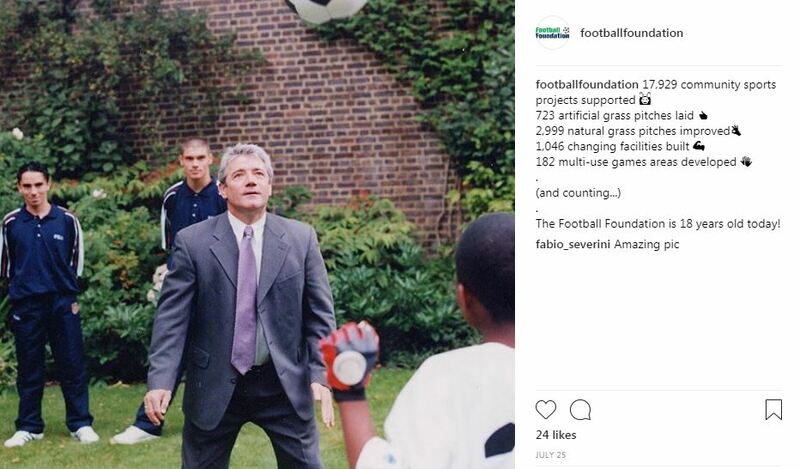 Check out what's been happening across the Football Foundation social media channels this month via our 'Social Wall' below. Click the relevant image to find out more. Their heroics at the World Cup this summer restored the belief of the nation and inspired many to get involved in the beautiful game. 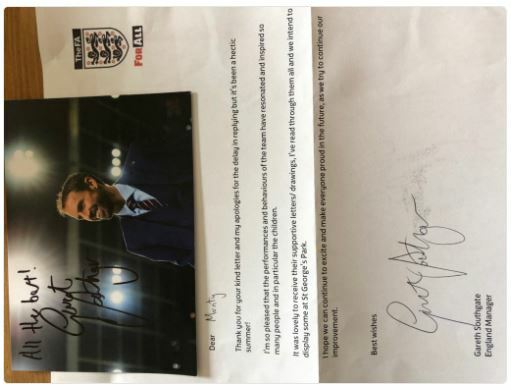 None more so than a six-year-old fan named Monty who took it upon himself to write directly to England Manager, Gareth Southgate, to thank him and his team's efforts at the tournament. Unexpectedly, Monty received a reply earlier this month from the national team manager which was tweeted out by his proud dad. 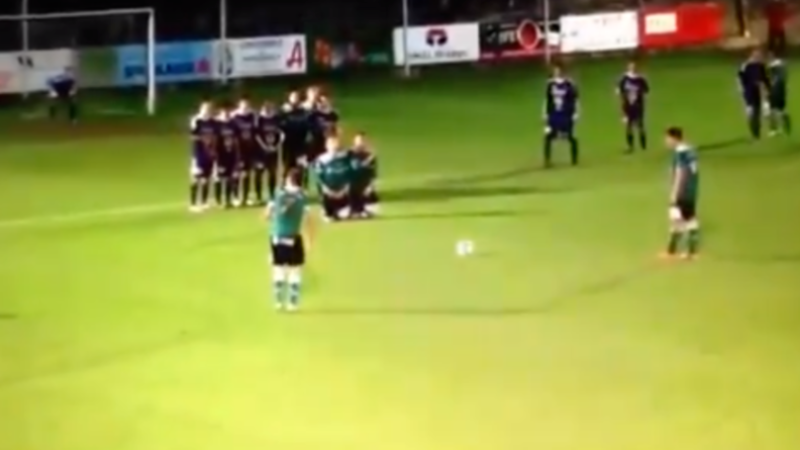 Free-kick routines are seemingly becoming more and more inventive by the season. Pull them off, they look like a stroke of genius. Get them wrong, walk away very embarrassed and face the prospect of it going viral on twitter the next day. Here's a fantastic example of the latter that didn't just leave the taker red-faced but his teammate with a very sore one too! 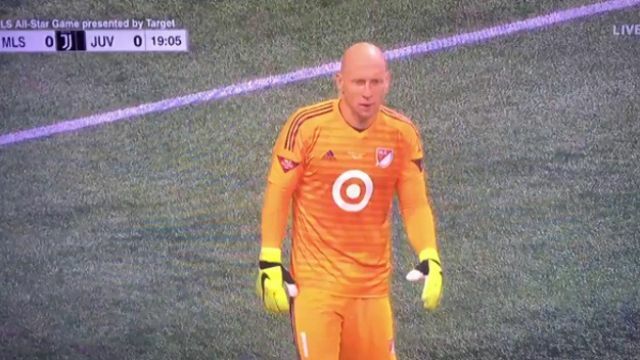 Don't expect to see it in the Premier League anytime soon, but check out this fantastic in-game interview with former Aston Villa goalkeeper, Brad Guzan during a recent MLS All-Star game. The Atlanta United goalkeeper was mic'd up throughout the game and wore an earpiece during the first 20 minutes so that he could provide live insight to the ESPN pundits back in the studio. These images are all licensed under the Creative Commons Attribution 2.0 Generic license. Follow us across all our social media channels to keep up-to-date with all the latest Foundation news and stories – click on the icons below so you don't miss out! 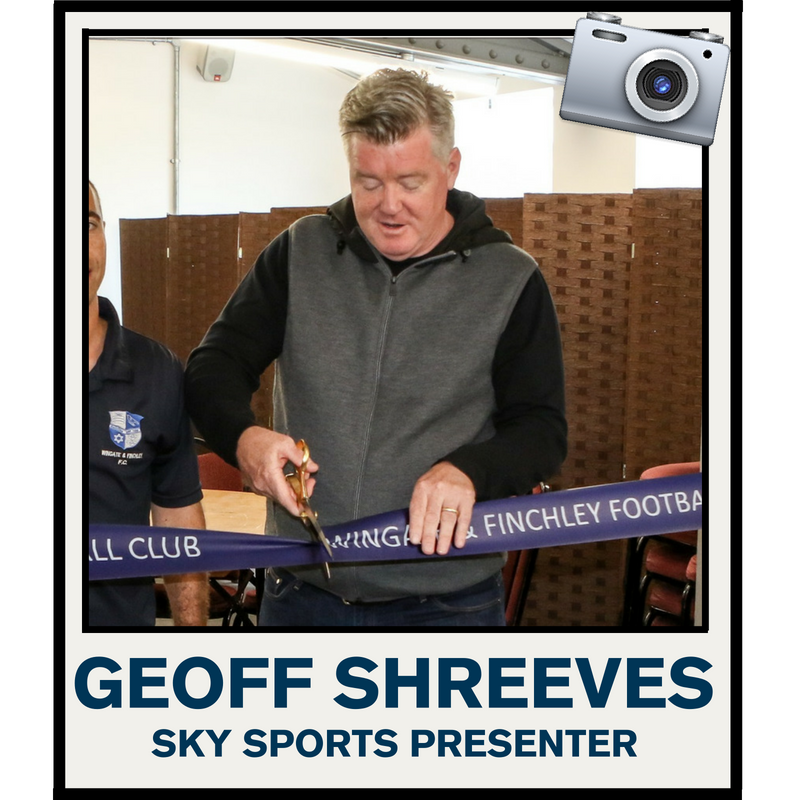 Copyright © 2018 Football Foundation, All rights reserved.